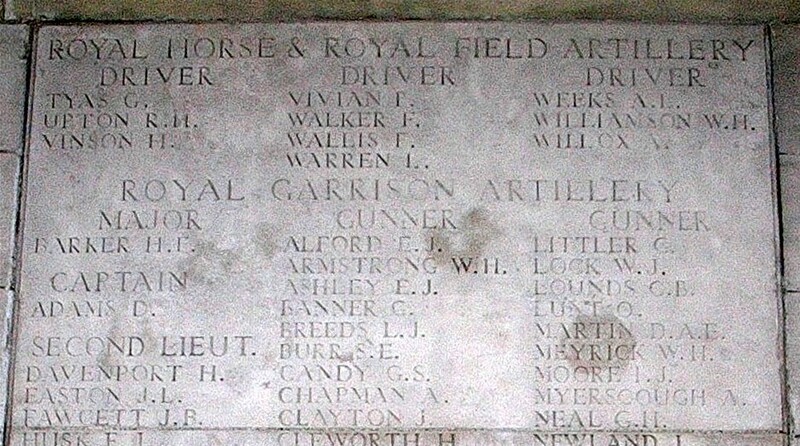 Gunner Killed in action, 21, March 1918, age 20, educated at National school, Galgate, and a member of St Mary's Choir, Ellel Grange, employed at White Cross Mills, Lancaster. 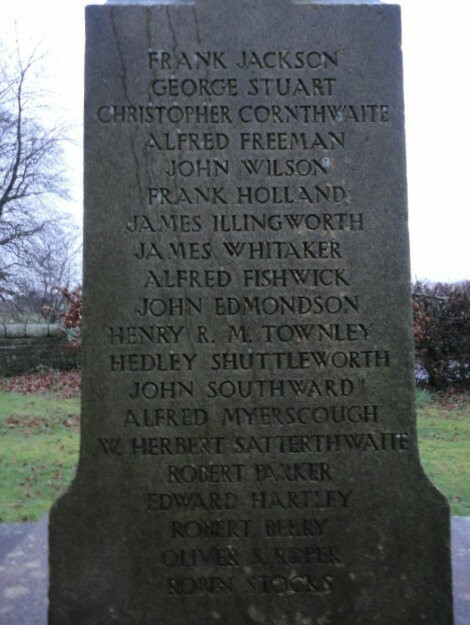 Youngest son of Mr & Mrs Myerscough, Makinson's Row, Galgate, two brothers are serving. Source Lancaster Guardian date 4 May, 1918 page 7, no photo Code 1647 . 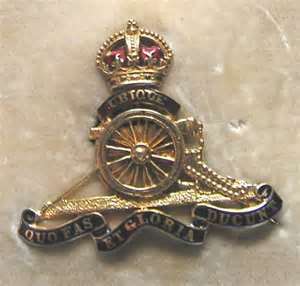 & the British War Medal for service in World War One.